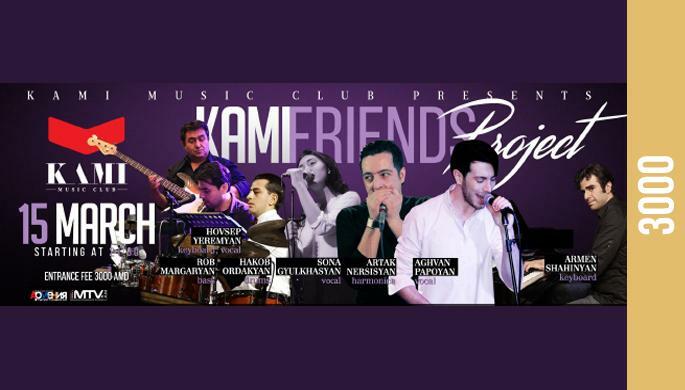 KAMI Friends Project is once again at Kami. Care to join? Positive vibes and good mood is required.